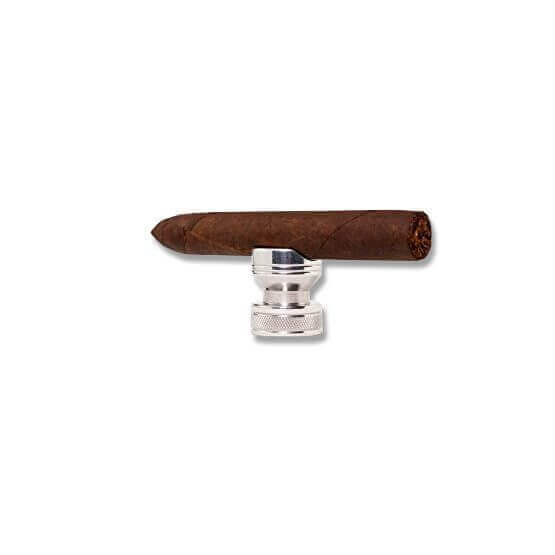 Have you ever had to place a premium cigar on a table or on the ground while you had to do something? 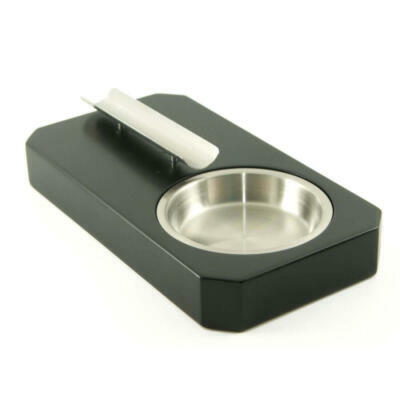 The Siesta is a unique portable rest for your cigar, whether you smoke on your patio, in the lounge or on the go. 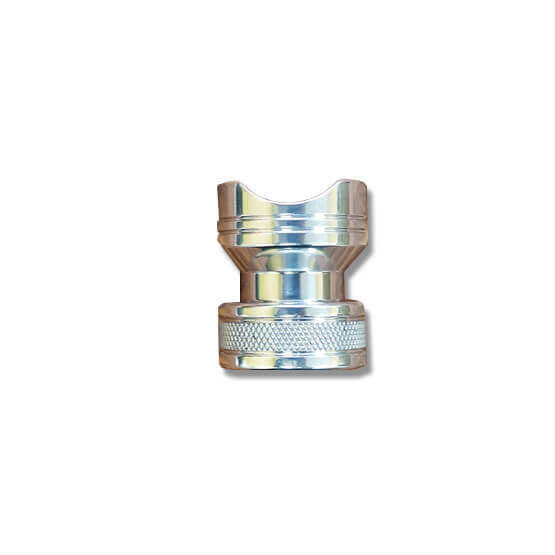 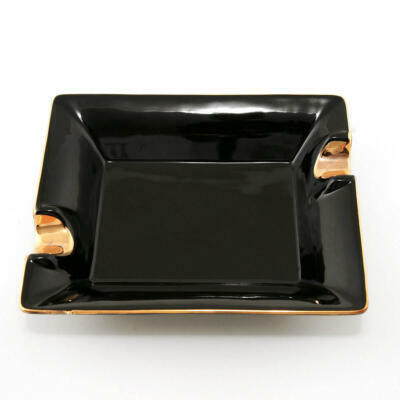 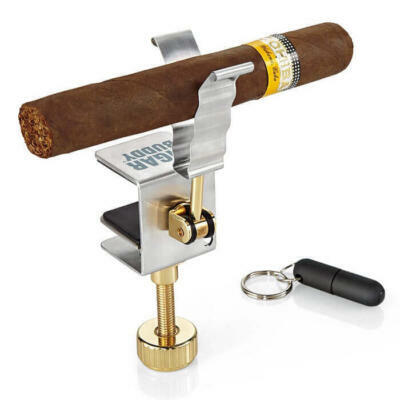 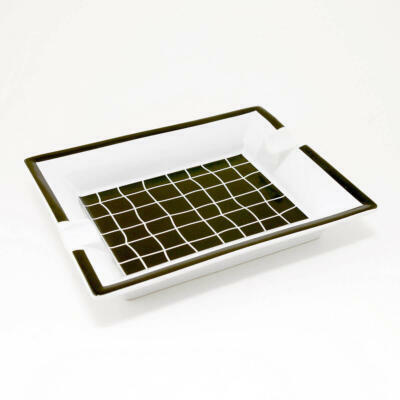 You will never have to place your expensive cigar on the table or ground again. 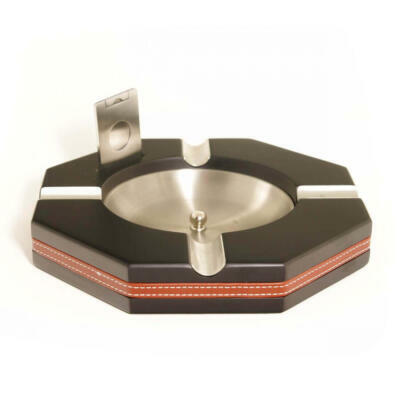 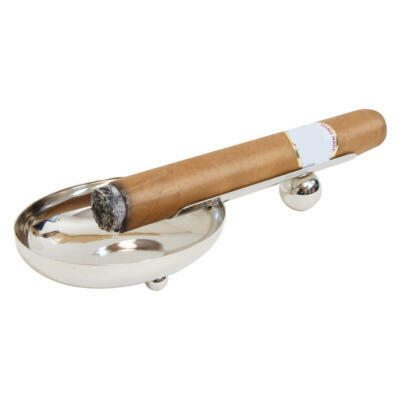 Your Cigar Rest is a portable rest that allows your to never place your premium cigar on a table ever again. 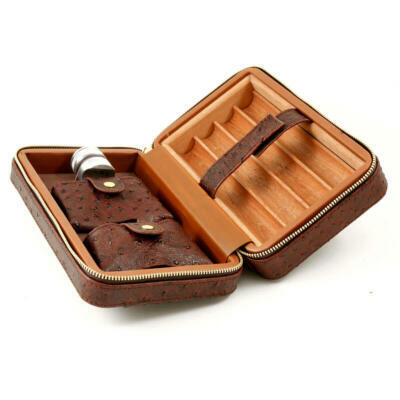 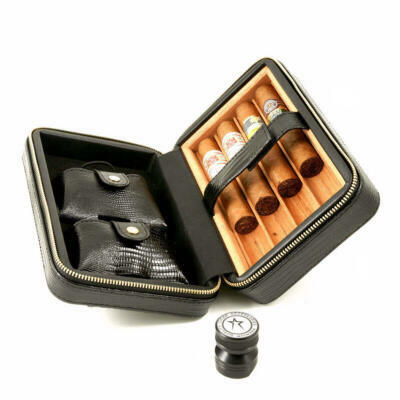 They are great travel tools for the cigar lover who does not have a ashtray to rest your cigar on.